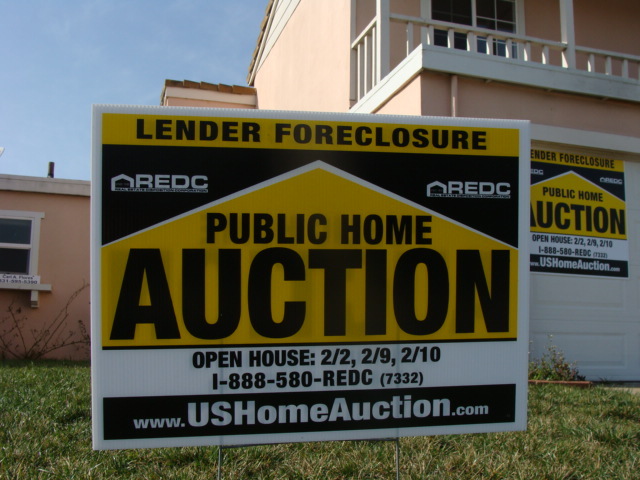 Is California’s foreclosure problem finally behind us? California had one of the lowest foreclosure inventories at the end of 2015, with homes in any stage of foreclosure making up only 0.4% of all homes with a mortgage, according to CoreLogic. For comparison, the national average was 1.1%. 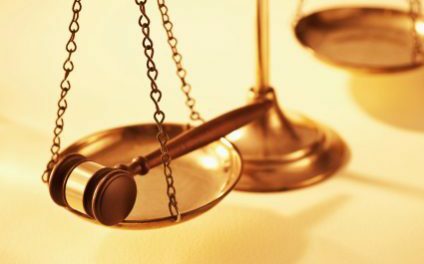 Nationally, there is a definitive difference in foreclosure activity in judicial versus non-judicial states. 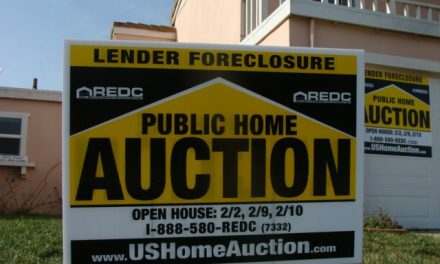 California is a non-judicial state — therefore the foreclosure process is faster, cheaper and less complicated. Non-judicial states are able to move foreclosure inventory more quickly than judicial states. The average foreclosure inventory in states like California are much lower than in judicial states like New Jersey (4.2%), Florida (2.3%) and New York (3.5%). Likewise, 1.6% of homes with a mortgage were seriously delinquent (90 days or longer delinquent, as designated by the mortgage holder) in California at the end of 2015. This is half the nationwide average of 3.2%. 23,900 foreclosures were completed in California during 2015. Alongside the total number of homes sold in California during this time, foreclosures made up 5.2% of the 450,700 homes sold in 2015. California’s current foreclosure numbers are considerably healthy, especially when viewed alongside the elevated levels during the 2008 recession when half of all home sales were distressed sales. Can California finally wave goodbye to foreclosures (until the next recession)? Almost. One more detail may throw a wrench into the complex machine that is the housing market — rising interest rates. The Federal Reserve (the Fed) bumped up the target short-term rate by 0.25% in December, after remaining at zero for the previous decade. The Fed’s interest rate increase is the first domino in a line of events that will cause mortgage interest rates to increase. The increase is momentarily stalled in the first half of 2016, as global markets react with caution to the turmoil experienced across most foreign economies. However, mortgage rates are likely to begin their steady increase in the second half of 2016. Following the interest rate increase, homebuyer purchasing power will be reduced. This will discourage many homebuyers and home sales volume will dip. Home prices (read: home values) will also falter. When home values decrease, expect to see a small jump in foreclosures. That’s because 7% of all mortgaged homeowners are underwater, owing more on their mortgage than their home’s value. These underwater homeowners are waiting out the long recovery, hoping their home will recover the equity lost to the recession soon. Dreams of regaining equity will fall in step with the drop in home prices — some will give up the wait and default in 2017. There is good news — following the brief jump in foreclosures, most of California’s remaining negative equity will be flushed from its system, allowing these homeowners greater mobility in the coming years. While these defaulting homeowners won’t be able to buy again immediately, relieving their finances from their underwater assets will inject more life into an already expanding economy. Editor’s note — In addition to the damage a foreclosure does to a homeowner’s credit score, Freddie Mac and Fannie Mae require at least seven years to pass from the date of foreclosure before a buyer becomes eligible for another mortgage. Or, if the former homeowner can document extenuating circumstances like a job loss or illness, this wait may be reduced to three years. 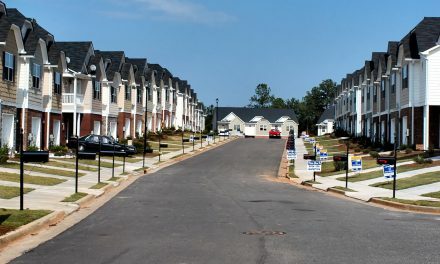 The Federal Housing Administration (FHA) requires a three-year waiting period. Or, extenuating circumstances which caused the foreclosure may allow the three-year period to be waived. To read more about California’s foreclosure process, see: Foreclosures, explained. PreviousAre negative interest rates a possibility in a recession? 1. Underwater homes nationally were at 13.4% as of 2015Q3. Worse, 30.2% were functionally underwater, i.e. so little equity that borrowers cannot sell, pay costs, and purchase a replacement, contributing to a stagnant market. 2. Many modified loans are now moving up after a 5-year fixed period. 3. Many loans are HELOCs are now recasting, with some payments doubling or tripling. 4. Recent rate increases are rippling through various ARMs. 5. “Reform” has made it harder for borrowers to refi out of bad loans and take advantage of current low fixed rates. 6. Incomes remain flat, while home prices are rising, choking both 1st time and moveup markets. 7. Property taxes have jumped sharply for owners who bought in CA at the peak and got temporary reductions; those back-to-market adjustments are not subject to Prop 13’s 2%/year limit. Unfortunately, homeowners are often subject to several of the above factors. The more of those factors that apply, the more likely a homeowner is to fall into foreclosure. While any surge in distressed loans should be much less than what we saw in 2007-2014, we should be prepared for some increase.